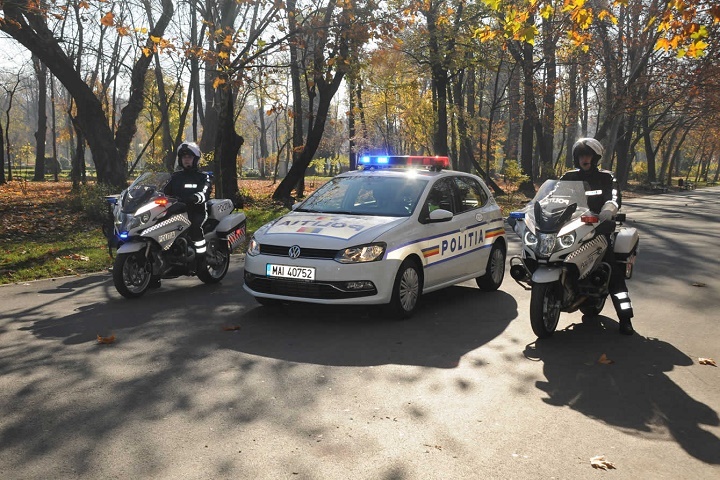 Our latest roundup of road safety news from across Europe – courtesy of TISPOL. The latest edition of the TISPOL fortnightly news bulletin features stories from Ireland, France, Germany and Belgium – covering topics including enforcement and vehicle technology. In Ireland, the head of the Road Safety Authority (RSA) says disqualified and unqualified motorists continue to drive undetected – and is calling for police officers to be equipped with mobile devices to detect illegal drivers ‘in real time’. Moya Murdock wants police to be able to check at the roadside whether a motorist holds a valid licence, instead of waiting until they return to the station. South of the channel, the government in France has unveiled plans to stop drivers from revealing the location of police checks on GPS apps. Community-based GPS navigation software apps have come under the spotlight because drivers are using them to share information about police roadside checks. The French police say this is affecting counter-terrorism operations and criminal search investigations, as well as drink and drug driving enforcement activity. A Bill has been drawn up which – if it becomes law – will put a stop to the apps revealing where police are carrying out these checks. Experts at Germany’s TÜV testing agency is warning the country’s drivers not to rely on their vehicle’s assistance systems – such as cruise control and lane assist – to take full care of safety. The agency is calling drivers to use their car as if driving a model from the 1980s, and assume no software or hardware will keep them safe. And finally, more than three quarters of motorists in Belgium find the country’s parking policies ‘chaotic’, according to a new survey. Some 80% of respondents said the ‘blue zones’, where parking discs are compulsory, are not clearly indicated. Only 8% of drivers polled were highly satisfied with parking provision, 22% felt places were ‘poorly indicated’ and 59% felt parking was too expensive. “The agency is calling drivers to use their car as if driving a model from the 1980s…” an unusual and original road safety message! Supposing one is too young to remember such cars?